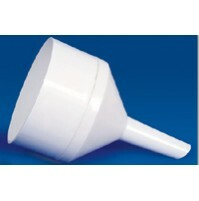 These Long stem funnels have smooth walls, 60° Cone angle and external ribs to prevent air lock. 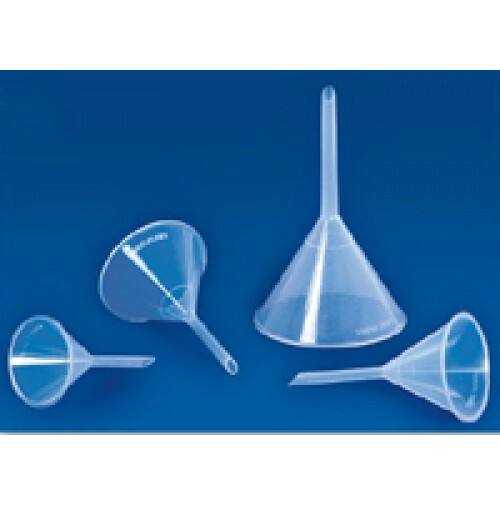 Modeled in polypropylene, these clear funnels can also be steam autoclaved. *Disclaimer: The original product may differ from the images displayed on your screen. Our specialists are here to help you find the best product or part available for your application. Call or Chat Online with us and we will make sure you get the right product or part for the job.